When you are on a safari it is very easy to get preoccupied with the larger wildlife and the beautiful landscape. 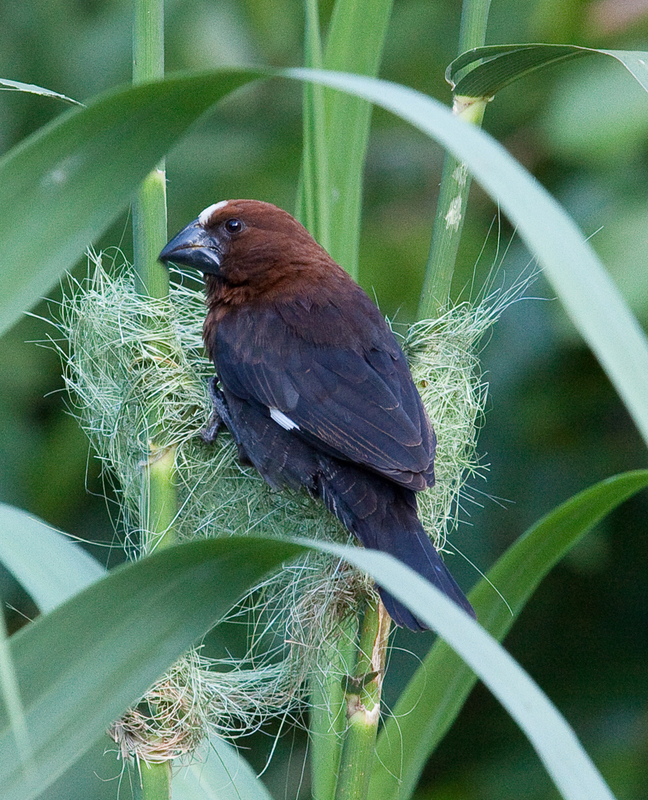 This may explain why nobody seemed to be paying any attention to this beautiful weaver bird working on its nest, despite the fact that it was quite easy to spot in one of the camps at the Masai Mara. The finished product. 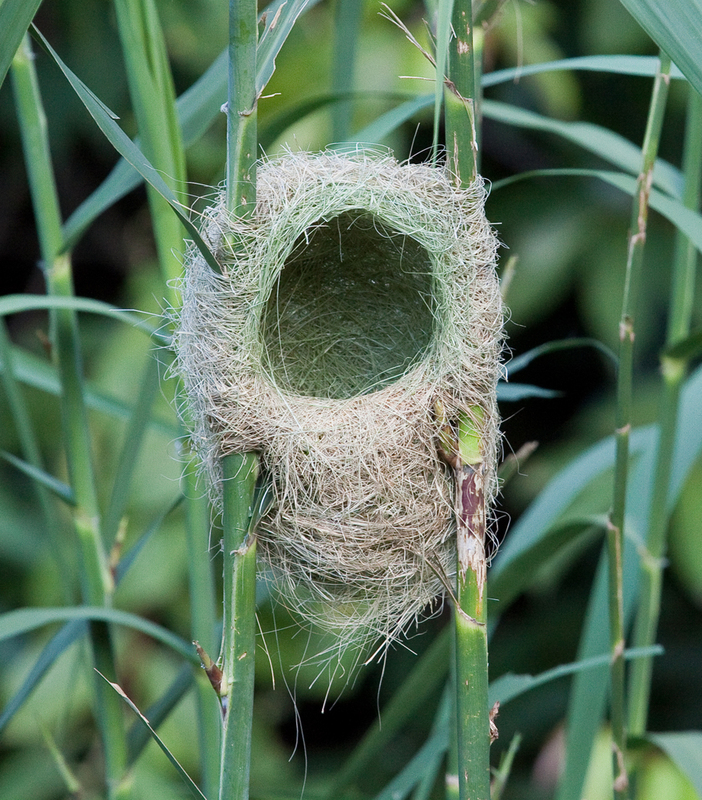 I must say I am amazed how a bird can construct an intricate nest like this. Maybe I am just easily entertained, but I thoroughly enjoyed watching this bird. Sometimes it is the little things that make your day.